NATURGY and Ennomotive have recently launched a competition to find the best solution to supply CNG in vehicles. The innovation challenge aims to find a disruptive solution that accelerates the market penetration of natural gas as a vehicle fuel. Applications must be submitted before May 6. The natural gas is supplied at the gas stations through pipelines at a standard service pressure of 8 bar. However, in order to use it in vehicles, the natural gas must be compressed to be supplied at 200 bar. 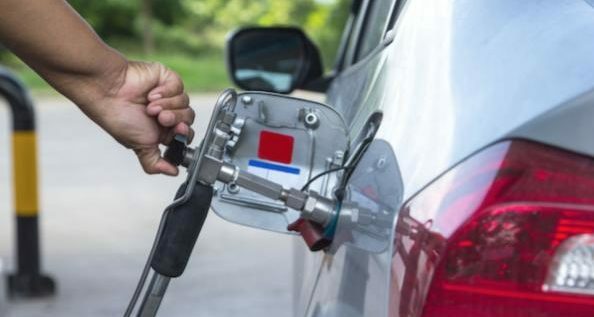 In order to compress and supply CNG to any vehicle in a reasonable time (4 kg/min, on average), it is required to make a high initial investment in equipment and facilities. Currently, there are some available solutions in the market that are costly or do not comply with the ISO 16923-2018 European safety standard and the CE marking. For this reason, NATURGY is looking for disruptive ideas that substantially reduce both the initial investment and operational costs per facility. The ideal solution must be flexible regarding installation (minimum or no civil work), and scalable or modular to adapt the supply capacity to the demand. These conditions are indispensable to solve the challenge. • Shortest vehicle tank-filling time. • Largest concurrent supply capacity. Next story New collaboration will help expand hydrogen station network in the U.S.